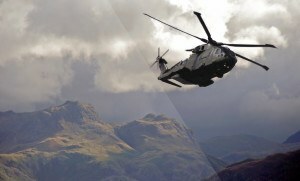 ACT is proud to announce that we have earned our AS9100 certification Revision D. If you are looking for a trustworthy source of power supply solutions for extreme conditions, either for the military or for civilian applications, you cannot do better than a power supply company with a quality management system (QMS) certified to AS9100. Companies with AS9100 certification are few and far between. It takes persistent dedication and a strong commitment to excellence in order to obtain it, and you can be completely confident in the quality of any product manufactured by a company with AS9100 certification. What Is an AS9100 Certificate? The standard for quality management system certification is ISO 9001:2015. You will never want products from a company that is not ISO 9001:2015 certified, because it has not met the requirements set down by the International Standards Organization for an effective quality management system. 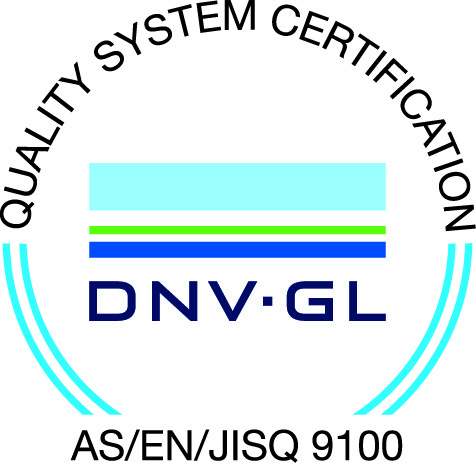 The AS9100 standard contains quality management system requirements for aviation, space, and defense companies. It takes the ISO 9001:2015 standard of requirements and layers on even more exacting aerospace quality system requirements. What Is the Purpose of AS9100 Certification? Companies that receive AS9100 certification for their QMS can truthfully state that their products are suitable for the most sensitive applications, including products that need approval from NASA, the FAA and the DOD. This is a worldwide standard accepted throughout the international aerospace industry community. How Does a Company Achieve AS9100 Certification? According to OASIS, the Online Aerospace Supplier Information System, there are less than 20,000 companies with AS9100 certification in the world. This is because obtaining this certification is a long and arduous process. Only companies committed to the long-term success of their partners, and supremely confident in the quality of the process and products, pursue AS9100 Certification. First, an applicant must select an accredited AS9100 registrar to work with the company. The company must then make sure it is up to the exacting standards the AS9100 requires so they are prepared for the audit, which will identify any nonconformances, or NCR. Only once the company has resolved all NCR, can the company receive a certificate of registration. 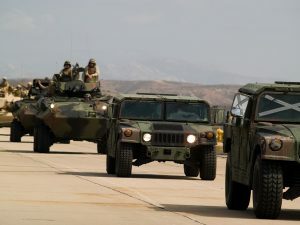 ACT designs and manufactures highly reliable, durable power supplies that are suitable for aerospace and military applications but are highly effective for civilian applications as well. Although we sell products that adhere to the highest standards of quality, these are affordable solutions you can use for your projects while staying within your budget. For more information about ACT power supply solutions or the AS9100 certification and what it means for the products you buy, contact Advanced Conversion Technology online or call us at 717-939-2300 today.